What about America's UFO programs and Bob Lazar? 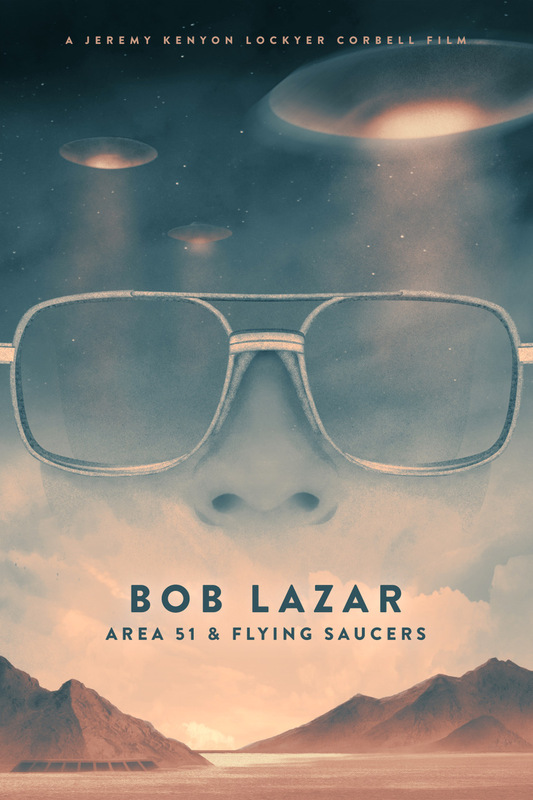 Watch this exclusive clip from the film - Bob Lazar : Area 51 & Flying Saucers - in this interview with filmmaker Jeremy Kenyon Lockyer Corbell and host Jessica Chobot of Bizarre States. In This clip you will hear about America's UFO programs that have been acknowledged and the idea that there are more possibly to be revealed on the horizon. The study of UFOs by the United States Military is a fact. And through this lens a new light shines on the accounts presented by Bob Lazar on his work in an Extraterrestrial Exploitation Program by the US Navy - back in 1989 at Area 51 - Site 4. Lazar reports he was tasked with reverse engineering an alien propulsion system for the military. Enjoy the exclusive clip and buy the full movie on iTunes or Vimeo to get over two hours of exclusive bonus material.